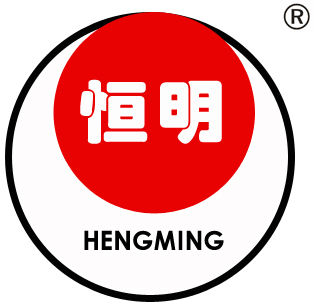 Company Overview - Henan Hengming Fengyun Power Source Co., Ltd.
11YRSHenan Hengming Fengyun Power Source Co., Ltd.
Henan Hengming Fengyun Power Source Co., Ltd. is a constant developing and expanding Hi-tech enterprise, which produces six series including sintered Ni-Cd battery, Ni-Cd pocket type battery, sealed Ni-Cd cylindrical battery, nickel metal hydride battery, valve regulated sealed lead-acid battery, and materials and components of the battery. 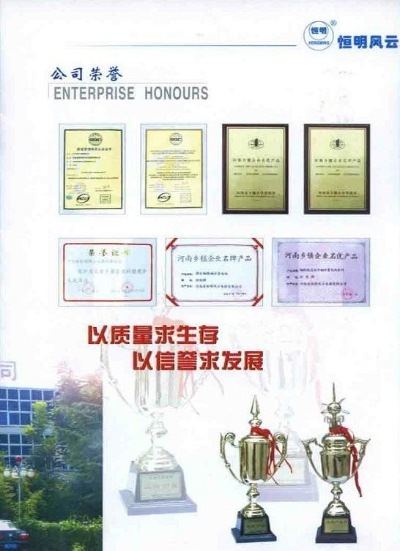 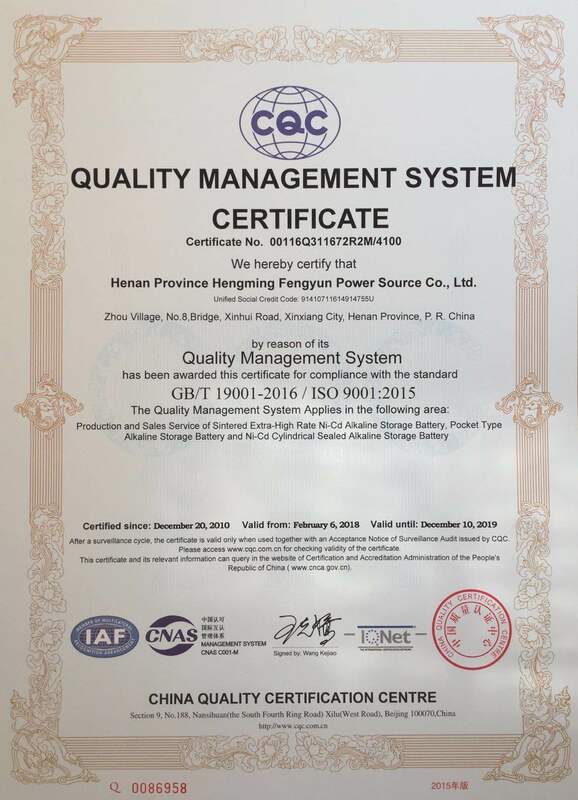 Our company has passed ISO9000, ISO9001 & CE certifications. 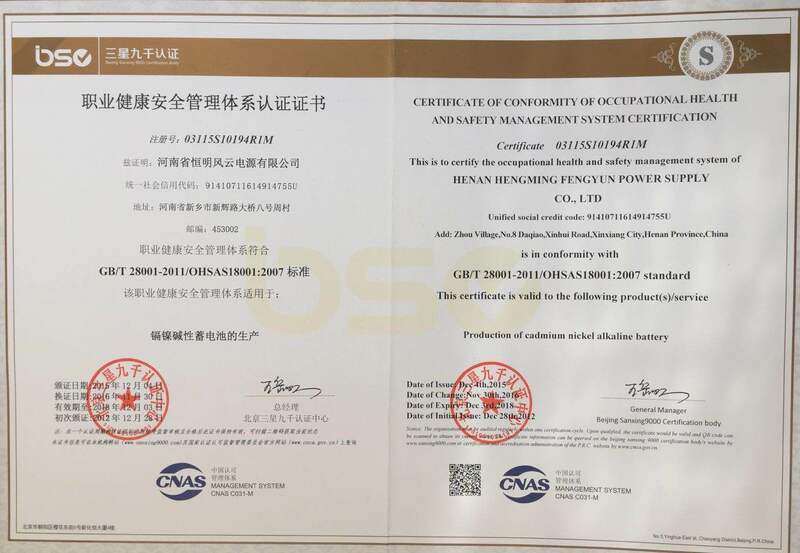 The annual sales quantity is 30 million ampere-hour. 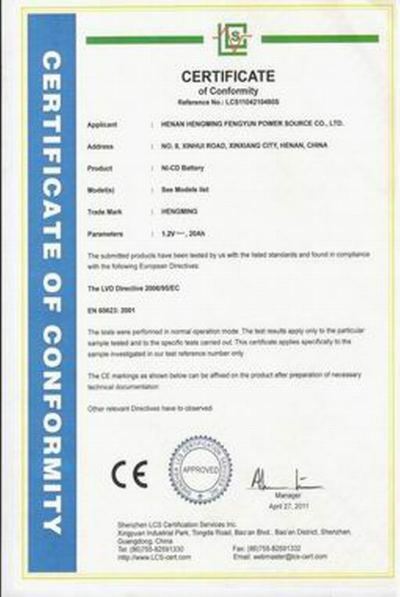 Our principle is with the best quality and most reasonable prices, responsible for every battery and serving every customer. 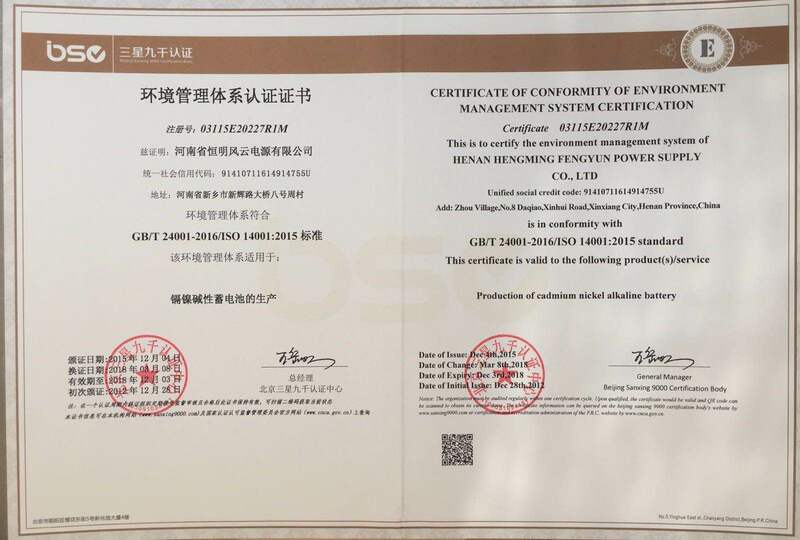 Our products are mainly used in gas engines, air conditioning power cars, locomotive, railcar and other industrial systems like UPS devices, high voltage switchgear devices, AGV, electrical toys, emergency lighting devices and electrical tools, supplying reliable power. 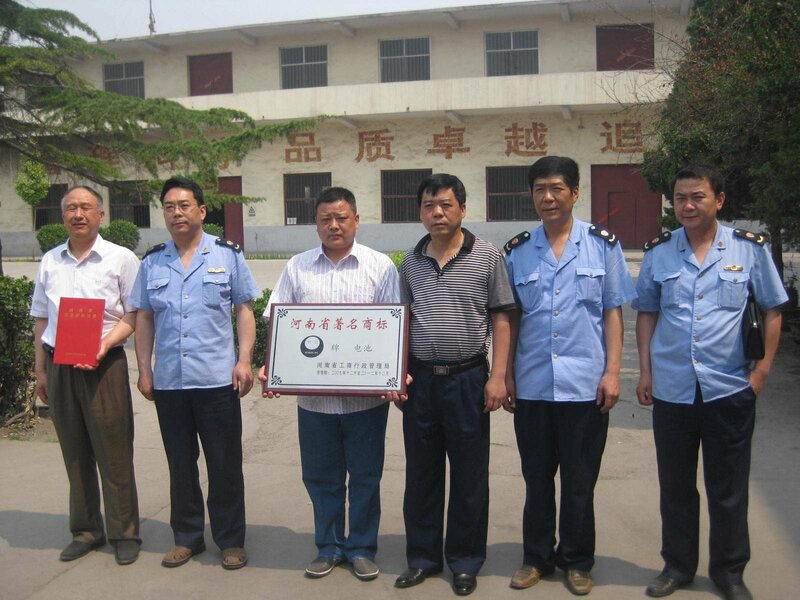 The products have been exported to more than ten countries and welcomed by customers. 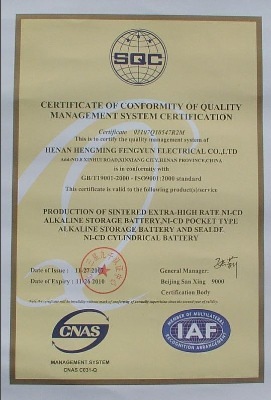 We can provide different grade Ni-Cd batteries according to requirements of customers in domestic and overseas markets. 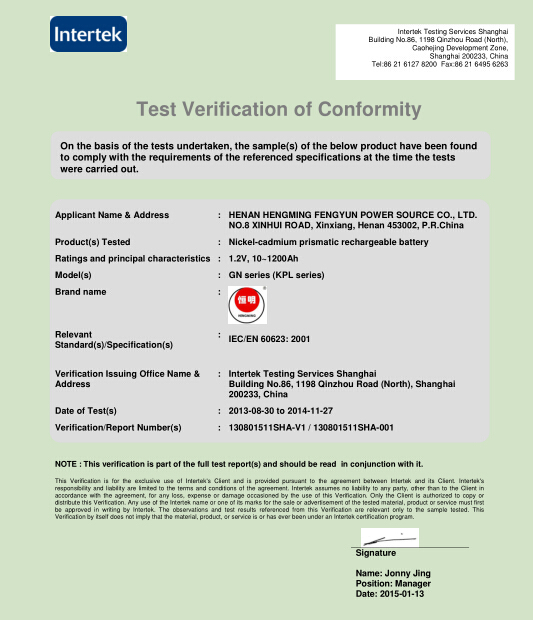 We would appreciate your inquires and look forward to establishing business relationships with you.